After your EliteForm account is updated with EliteForm Paperless access, you need to update your Athlete information with an email address and a password that will be used to access EliteForm Paperless. 1. 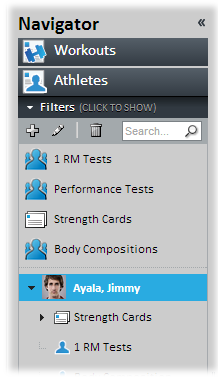 Log in to EliteForm StrengthPlanner and expand the Athlete section. 2. 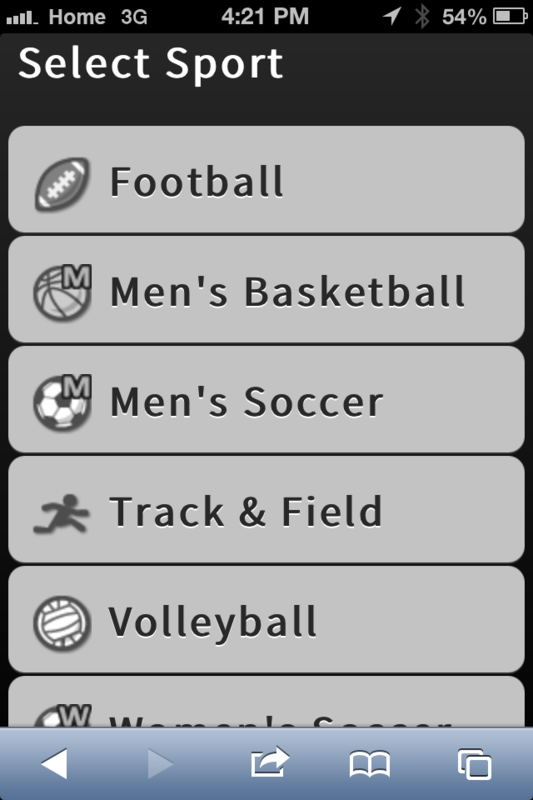 Click the appropriate Athlete. 3. The Performance Tests information is displayed. Hover over the Athlete’s name until the Edit pop-up displays. Click Athlete Info. Athlete email The email address of the Athlete. 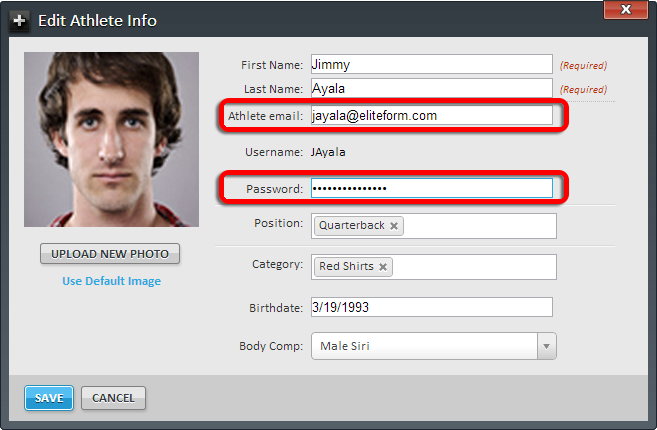 Password The password used by the Athlete to access EliteForm Paperless. 5. 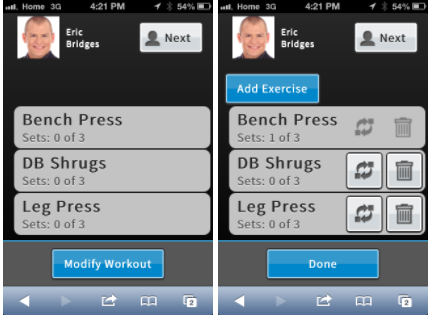 Repeat steps 2-4 for all Athletes who will access EliteForm Paperless. 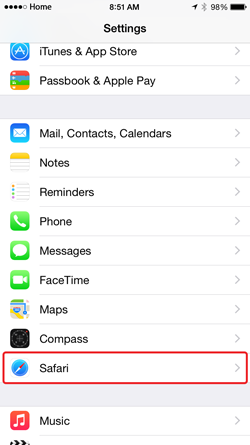 Ensure your iOS device is configured properly before using EliteForm Paperless. 2. Scroll down and tap Safari. 3. 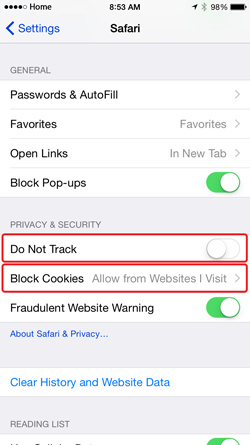 Ensure the Do Not Track option is disabled. 4. 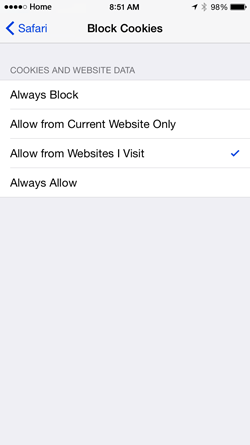 Ensure that either Allow from Current Website Only or Allow from Websites I Visit is selected. 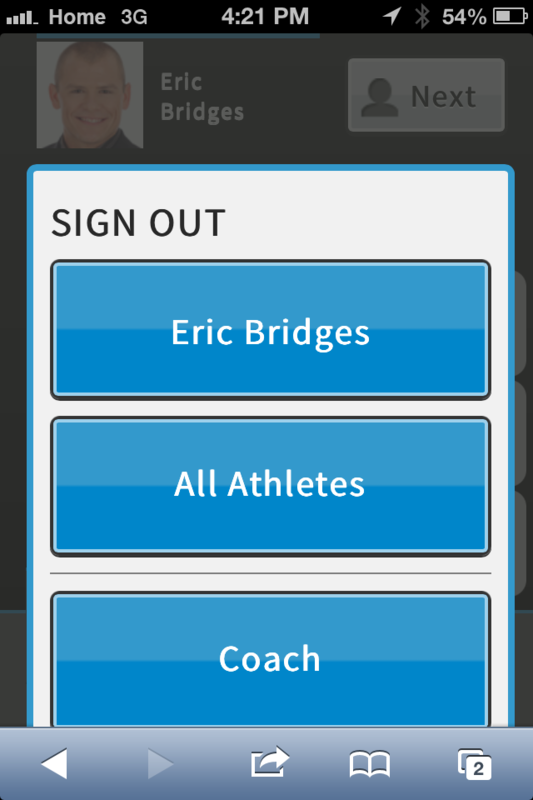 A coach’s StrengthPlanner login provides access if a single mobile device is used to access EliteForm Paperless by several Athletes during a Workout. 1. Log into EliteForm Paperless using the device’s web browser. Note: The EliteForm Paperless site requires that cookies be enabled for the web browser. 2. Select the appropriate Sport. 3. Select the Athletes who are will be performing the Workout and tap Start Workout. 4. The Workout for the first Athlete is displayed. 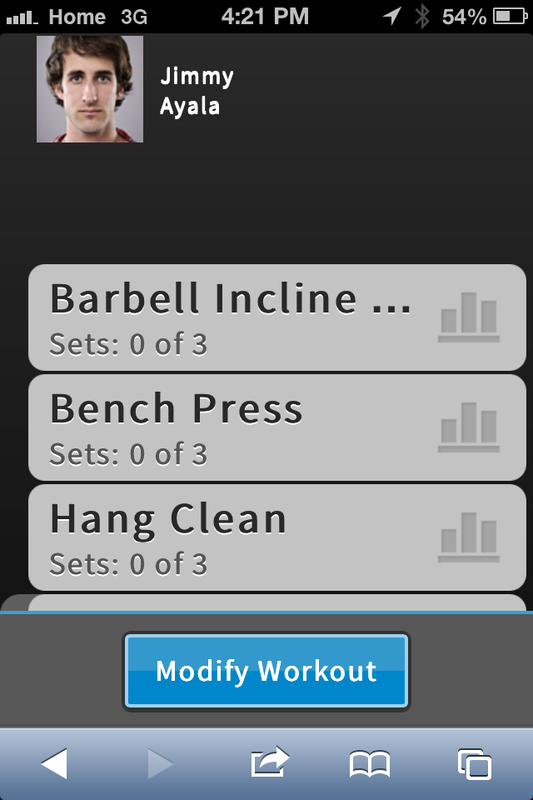 Tap Next to display the next Athlete’s Workout. 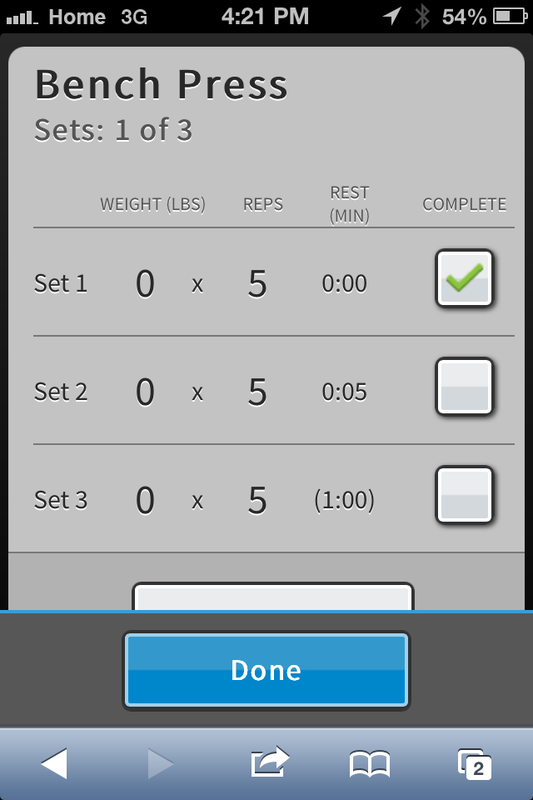 Tap the appropriate Exercise to record or view its completion. 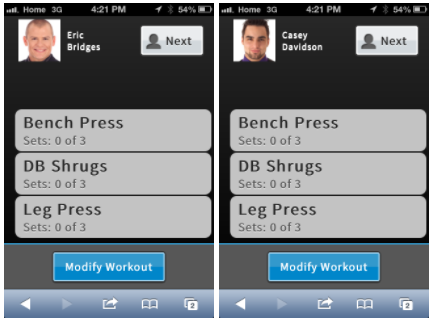 Tap Modify Workout to change or delete an Exercise. Tap Done after all changes are made to the Exercise. 5. (Optional) After the Workout is complete, tap Sign Out and then the Athlete’s name (to only sign out that Athlete), All Athletes, or Coach. 2. Multi-sport Athletes Only. Select the appropriate Sport. 3. The day’s Workout is displayed. 4. 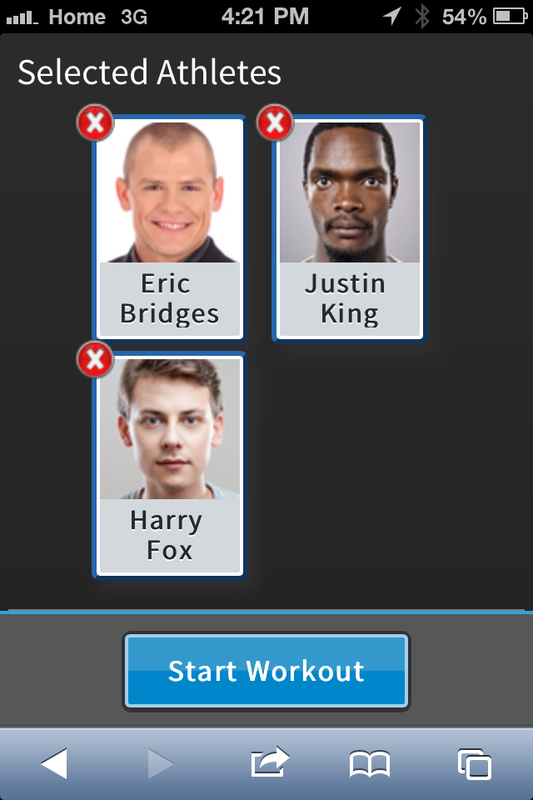 After the Workout is complete, tap Sign Out and then the Athlete’s name. 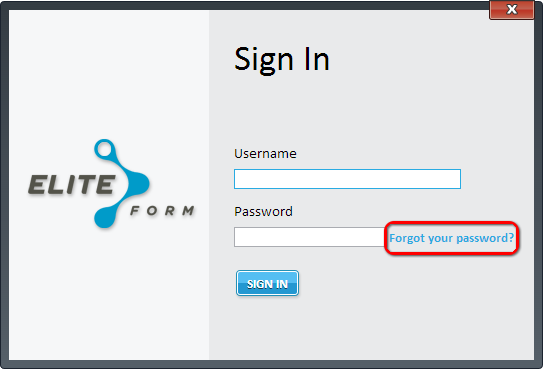 Complete the following steps if the password to an EliteForm Paperless account is forgotten or needs to be changed. Passwords cannot be changed from mobile devices. They can only be changed from a desktop or notebook PC. 1. Access EliteForm StrengthPlanner using a desktop or notebook PC’s web browser. 2. Click the Forgot your password? hyperlink in the Sign In box. 3. The Reset Password box is displayed. Enter the email address associated with the account for which the password should be reset. An email will be sent to the specified address. Follow the instructions in the email to complete the password reset process.